Mani Ratnam’s recent film Kadal has run into big trouble in Tamil Nadu. The film had released amidst high expectations on February 1; however, poor reviews and bad word of mouth have dented film’s chances of making money at box office. As a result, several distributors lost huge sum of money throughout Tamil Nadu. Apparently, over 50 from all over Tamil Nadu reached Mani Ratnam’s office recently demanding him to compensate for the losses that they have incurred. A distributor claimed that he lost about 70% of the money on the film and that it was too huge for him to bear. 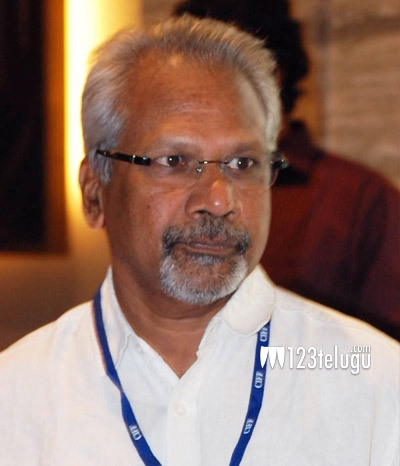 Mani Ratnam had previously returned some money when distributors lost money on one of his earlier films Iruvar. In the past ten years, Kadal is the first film which opened to such poor box office figures despite huge expectations and good publicity campaign. Gautham Karthik, Thulasi, Arvind Swamy and Arjun had played the lead roles. A R Rahman had scored the music.